What venues are part of your family of brands? 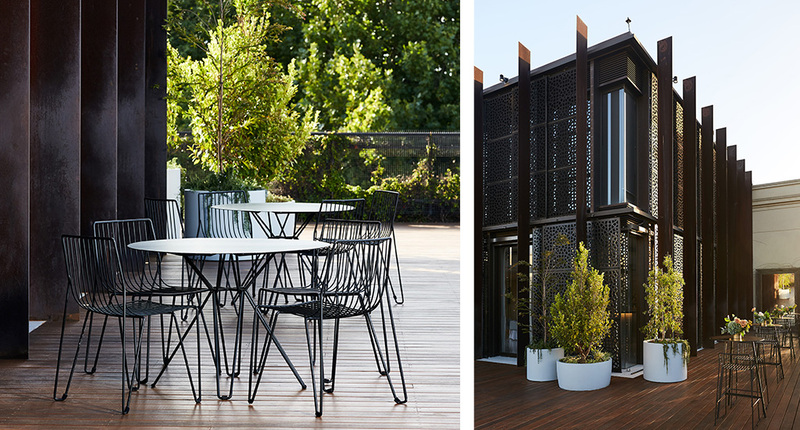 The Prince Hotel in St Kilda, Mitchelton – a winery, boutique hotel and art gallery, Nagambie Brewery and Distillery. The Prince Hotel has been a St Kilda mainstay since 1937, and during that time its gone through many incarnations and today it exists as a multi-venue complex comprising a 39 room boutique hotel; Prince Dining Room; the Prince Deck event space; iconic music venue, Prince Bandroom and the Prince Public Bar. In 2016 The Prince Hotel management rights were acquired by Melbourne businessman Gerry Ryan and son Andrew. 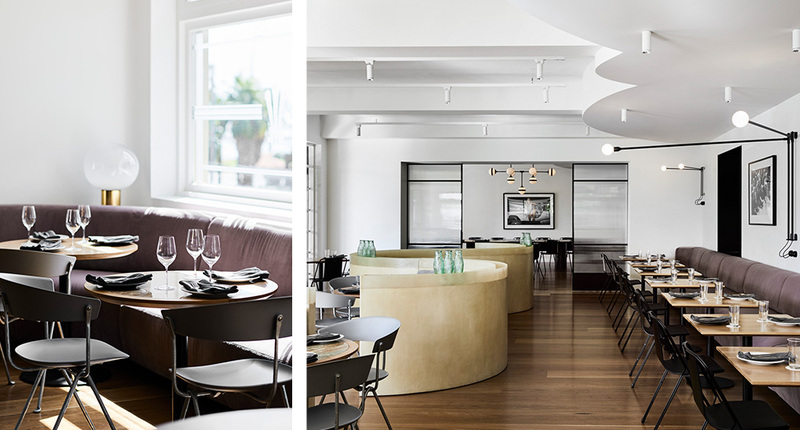 The Prince Hotel, St Kilda has recently undergone a refurbishment. 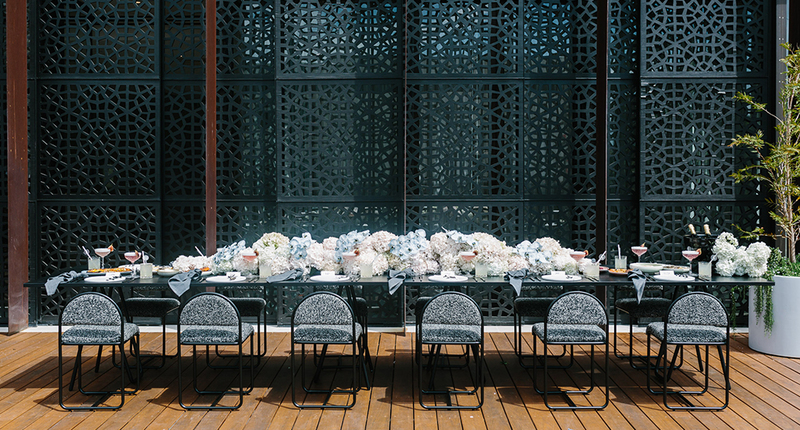 Can you tell us a little about the contributors to this project and the aesthetic and ambience you aimed to achieve? It’s an exciting time at The Prince! We are midway through a major refurbishment of the entire complex which began with our beautiful boutique hotel, was followed by the stunning new restaurant Prince Dining Room and then a refresh of our elegant event space Prince Deck. Right now we are preparing for the final stage of our redevelopment, Prince Public Bar on the ground floor. Works will begin at the end of April, with the venue ready to reopen in time for summer. Prince Dining Room and the Public Bar have been designed by Architect and Interior Designer Iva Foschia of IF Architecture. Iva actually worked at The Prince while studying at university so its wonderful to have her come back and work on a space she knows so intimately. With the new look spaces now available; what’s on offer for potential guests and/or clients? People can come to The Prince for so many reasons! 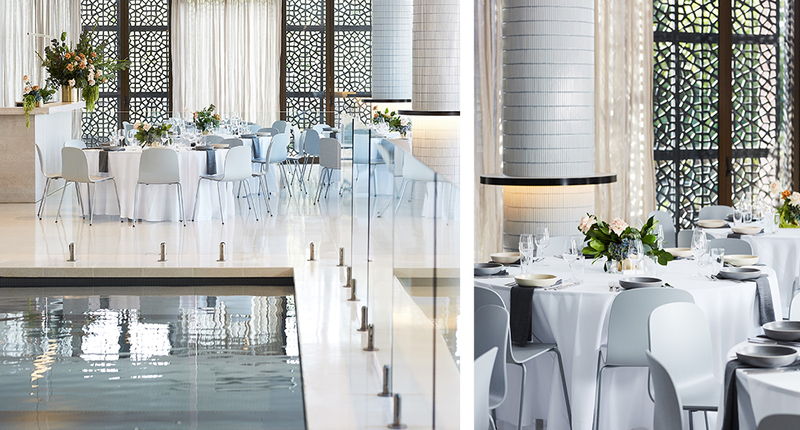 You could celebrate your wedding or a major milestone with us on our beautiful event space Prince Deck, stay as a guest in the boutique hotel, catch up with friends for a long recovery lunch in Prince Dining Room or see your favourite live act in the Prince Bandroom – or do all of the above. When Prince Public Bar reopens later this year people will be able to spend an entire weekend at The Prince Hotel without leaving the complex. For people interested in a Prince Experience we have some great packages available during Autumn include a dine and stay package which includes dinner at Prince Dining Room and overnight accommodation for two, or a dine, spa and stay package which adds in a couples treatment at Aurora Spa, also located on the premises. Further details can be found here. 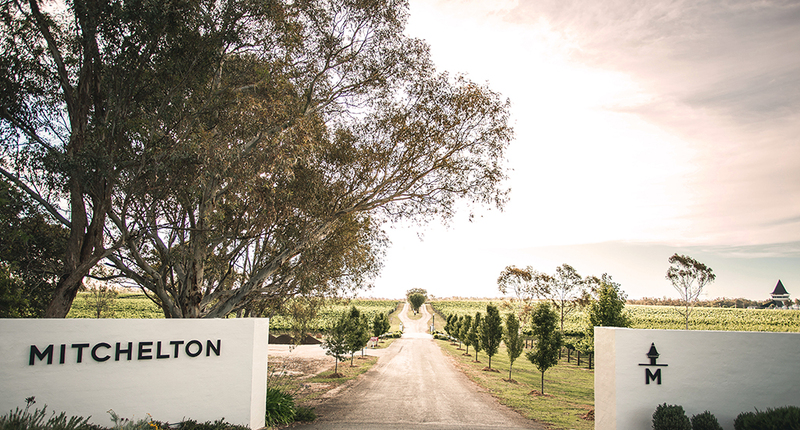 A recent addition to your venue portfolio is the beautiful Mitchelton; a winery and accommodation destination in the Goulburn Valley. 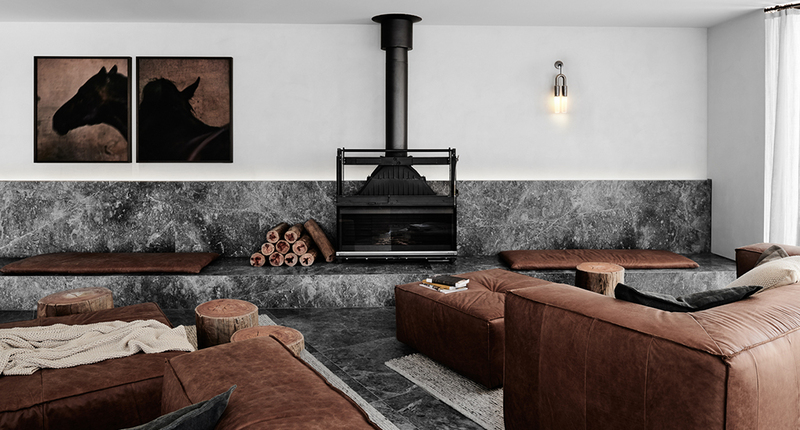 Although this rural property varies dramatically to the urban environment of The Prince Hotel, the design aesthetic, attention to detail and the overall feeling of quality is evident in both venues. What was the process of appointing Hecker Guthrie as interior design firm and what was the initial brief communicated? Hecker Guthrie were an obvious choice for Mitchelton to work with, Managing Director Andrew Ryan has always appreciated the aesthetics of Hecker Guthrie and he knew they would understand the landscape of Nagambie and how to incorporate the tones of the bush environment into the luxury interior of a hotel. 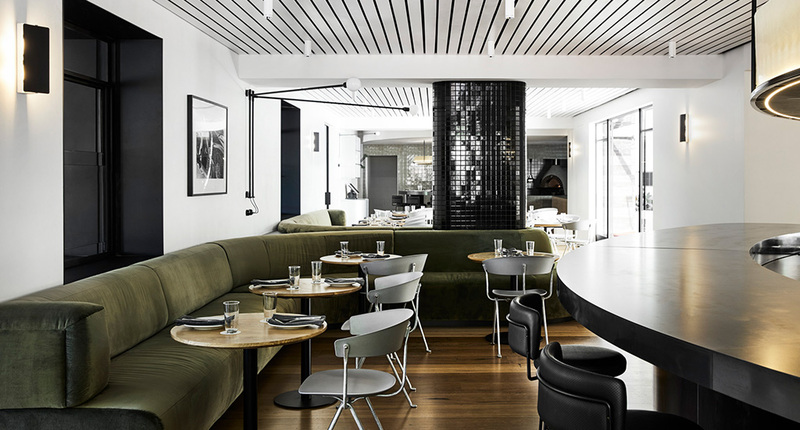 The striking Hotel at Mitchelton was conceived in partnership with them to complement the property’s existing Robyn Boyd’s structures, whilst paying homage to its rural location and wine producing background. The Hotel’s 58 rooms are comprised of 33sqm ‘River’ or ‘Vineyard’ view categories through to the four 57 sqm suites and feature spacious rooms adorned with earthy tones the hotel was designed to have a relationship with its countryside setting and, in particular the horse studs around Nagambie. The property at Mitchelton offers so much. Can you tell us what is available for guests to enjoy? 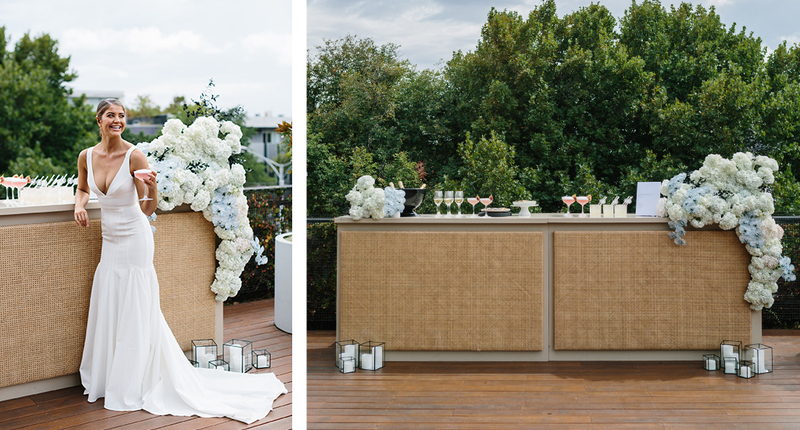 Upgrades to Mitchelton Estate have made it the perfect destination to celebrate any event. With plenty of unique spaces dotted throughout the property, Mitchelton is well equipped to offer options for truly individual events. 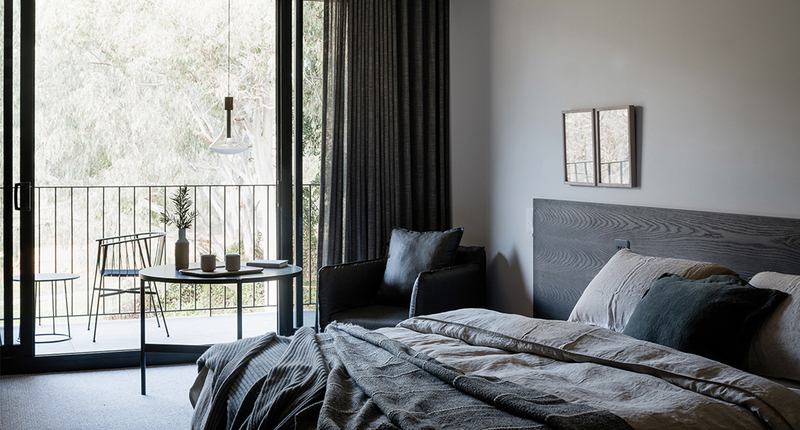 The luxury onsite accommodation (58 rooms all with views of either the river or winery) means the experience can continue for days and the day spa provides an onsite chance for guests to recharge in style. Between the day spa, vineyard, the Goulburn River, The Muse Restaurant, the Gallery of Aboriginal Art, Cellar Door, The Proverdore and the outdoor amphitheater there is bound to be a space on the Mitchelton property that fits the requirements of any event brief. The bespoke event planning experience and diverse range of onsite activities at Mitchelton allow for the preparation of entertainment for guests to enjoy in both the lead-up and wind down as well. The food team headed up by Executive Chef Dan Hawkins, has described their use of hyper-seasonal ingredients as integral to their food ethos. With the cooler months approaching what are some key ingredients or dishes hitting your menus? Autumn is a fantastic season for a huge variety of versatile vegetables and our kitchens at both Mitchelton and Prince Dining Room are loving our weekly deliveries of fresh produce. Pumpkins, peppers, eggplants, quinces and autumn brassicas like silverbeet, kale and cabbages are all in abundance and we’re creating beautiful mains, sides and snacks. At Prince Dining Room new dishes include eggplant zaalouk (a spicy cooked salad or dip), coal roasted butternut pumpkin with dukkah and and beautiful leafy greens charred in our woodfired oven dressed with shallots and smoked ricotta. At Mitchelton, Dan Hawkins has been having a brilliant time foraging and grilled field mushrooms with roasted garlic and goats curd is a proving extremely popular with diners at our restaurant The Muse. After several years of exciting development, what’s next for the team? Right now we are focused on the redevelopment of the Pub at the Prince Hotel in St Kilda, and the recent opening of Nagambie Brewery and Distillery which is a 90 minute drive from Melbourne. However, there are some exciting new projects in the pipeline for the group in 2020 and beyond…so watch this space!